If you are an athlete, you do not want to deal with a sports injury that will affect your game. Whether it is sitting on the sidelines or losing gym time, an injury can set you back in your career. However, if you do the right thing, you will not only recover from the injury but also come back from it stronger than before. Rest – if you notice an injury, you need to rest and refrain from taking part in physical activities. When you do this, you will keep from making the injury worse and prevent stress. Ice – you should put ice on the injury for 20-30 minutes at least 4 to 8 times throughout the day. Doing so will reduce pain, swelling, and bleeding of the injury. Compression – you should compress the injured area for the first 48 hours. This prevents excessive swelling thus keeping the injury manageable. Elevation – to reduce swelling, you also need to keep the injured part elevated. If you have sustained a lower body injury, you should keep your ankle higher than the hip. For injuries on the upper body, you need to use a sling or pillow to aid elevation. The RICE method works best for small injuries and does not work when treating injuries that are more serious. You need to consult a doctor if you want your injury to heal as fast as possible. Your doctor will help you to understand the nature of your injury and explain the steps that you should take for it to heal faster. If the injury is non-emergent, you should speak to your primary care physician when it worsens. If your doctor is not around, you should consider visiting the nearest urgent care hospital for holiday or weekend treatment. Receiving immediate treatment is the best way to avoid making the injury worse. When you visit a doctor, you will get the right diagnosis thus allowing you to take the necessary measures. If you do not notice an improvement within the first week, you will have to visit an ortho, who specializes in sports injuries. 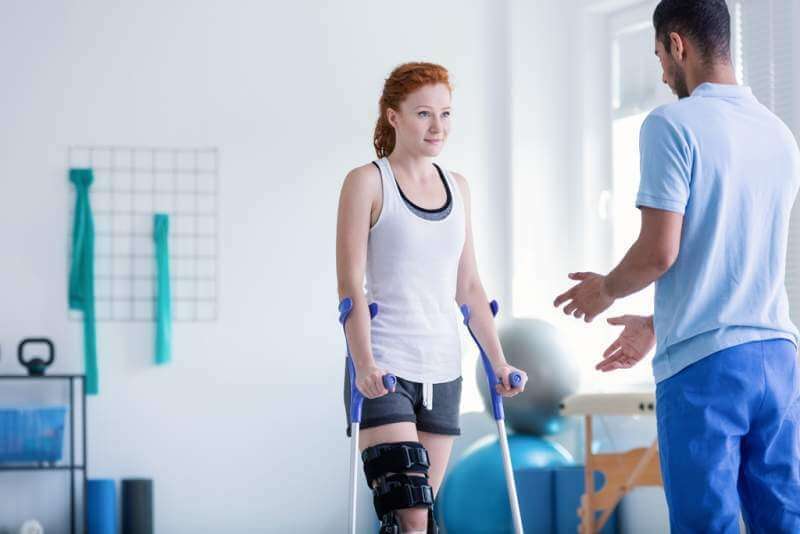 A thorough examination that includes x-rays will give the proper diagnosis and allow you to focus on the right rehabilitation to enable a faster recovery. Even after your swelling goes down and the pain dissipates, it does not mean that you are ready to start physical activity again. You need to attend physical therapy sessions to rehabilitate and heal properly. Once the initial inflammation settles, you need to start moving the joint slowly to restore the full range of motion. You should start your exercise regimen under the supervision of a professional who can help you to mark the important milestones. Doing so will prevent you from going back to the game before your injury heals completely. When you put too much pressure on an injury that is not healed, you risk making it worse than it was before. If your injury is serious, your doctor might suggest treatments such as OC stem cell treatments: these treatments help to treat chronic pain. If you want to prevent a recurrence of the same injury, you need to understand what happened the first time. Specialists can use equipment to capture your movements and get frames that show what caused the injury. You need to schedule a video analysis of your injury as soon as it heals. This information will help you to avoid the same injury in future. To regain a normal walking pattern, you need to ensure that there is normal distribution of weight from your foot to knee and from your back to hip. 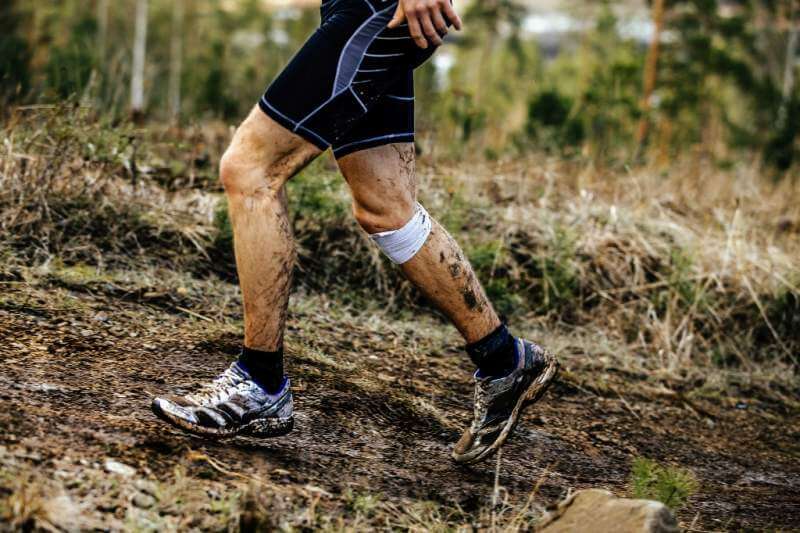 If you are walking abnormally, it might be due to pain, muscle imbalance, or weakness – you have to address such issues before you return to the field. Moreover, the period of rest will cause muscle atrophy, which is the wasting of muscle. If you want to strengthen your muscles, you need to perform resistance training to improve your reflex control, balance, and stamina. You need to do endurance training at the same time to prepare your injury for more activity. Some foods and supplements will help your body to heal faster from an injury. Proteins will enhance the process of muscle building while foods rich in vitamin C will aid in tissue rebuilding. Omega 3 fats are also essential for speeding up recovery and reducing inflammation. 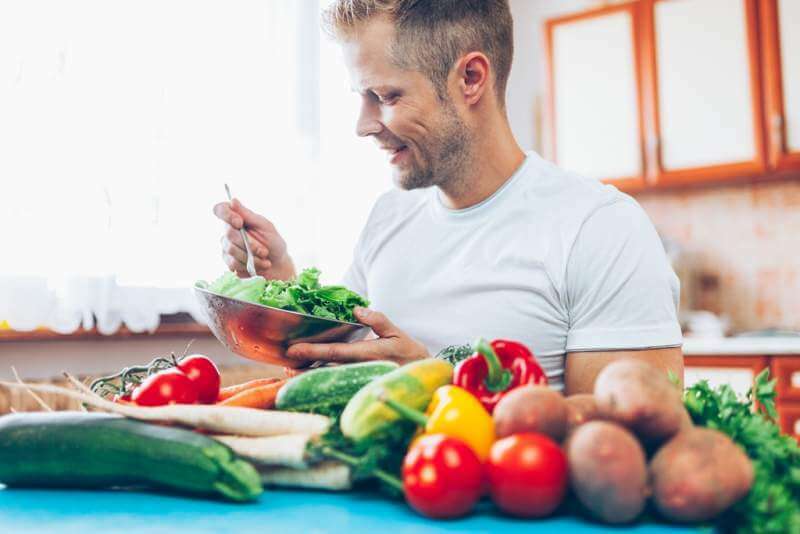 To heal fractures faster, you should ingest calcium-rich foods and expose yourself to the sun frequently for vitamin D.
Once you completely recover from an injury, you should start easing yourself back onto the field. Start by doing your training routine in small doses to build up strength. Make sure that you reduce rigorous activity that might place stress on the injury. Instead, you need to focus on improving your strength and range of motion. Once your doctor gives you the go ahead to start playing again, you should use the technique changes that your rehabilitation team suggested. You should not let your sports injury keep you down. Whether you like to stay fit or are a competitive athlete, you need to know that accidents are inevitable. However, the actions that you take immediately after the accident will determine how fast your injury heals. Early recovery from a sports injury requires a tailored rehabilitation approach and early management of the healing process. Taking care not to worsen the injury will also play an important role in recovery time.